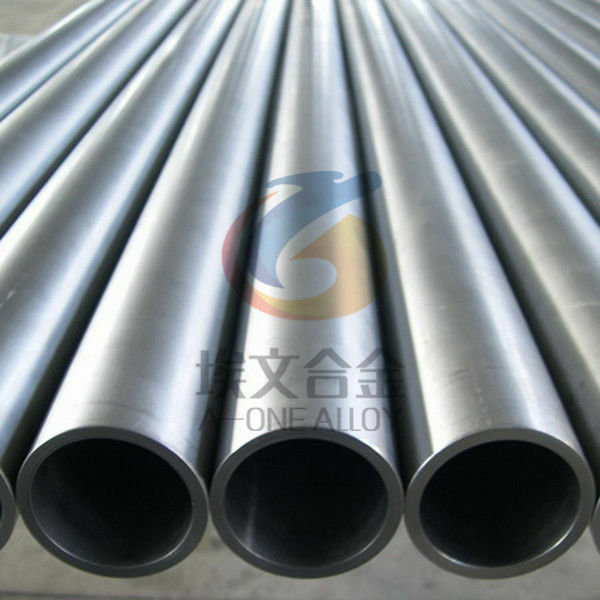 A-ONE ALLOY is a professional supplier of duplex stainless steel pipe/tube. S31260 Duplex Stainless Steel has excellent pitting-corrosion resistance and SCC resistance even in high-temperature seawater environments. Seawater heat exchangers, salt production plants, urea plants, papermaking pulp industry equipment, various chemical plant equipment and so on. 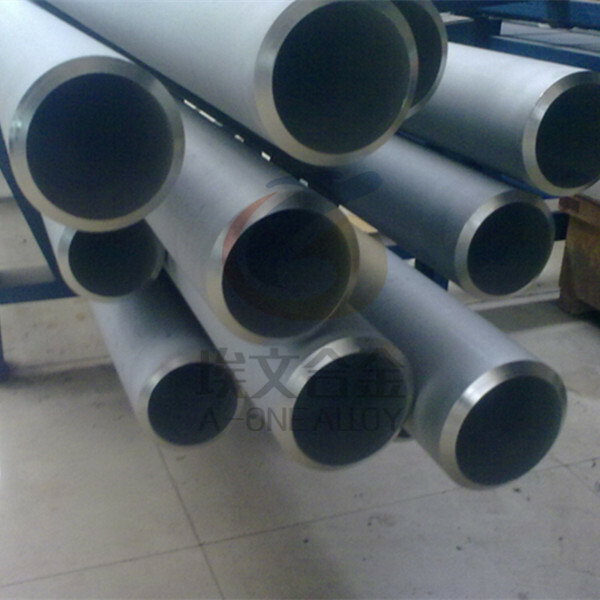 Suzhou A-one Special Alloy Co., Ltd, mentioned as A-one Alloy, is a professional manufacturer of super alloy, anti-corrosion alloy, precision alloy and special stainless steel. We could supply the products per standard such like ASTM, AMS, EN, JIS, GB, and YB and so on. We have good fame across customers in China and our customers from 30+ countries worldwide trust us.